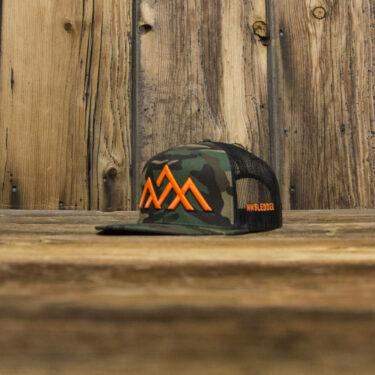 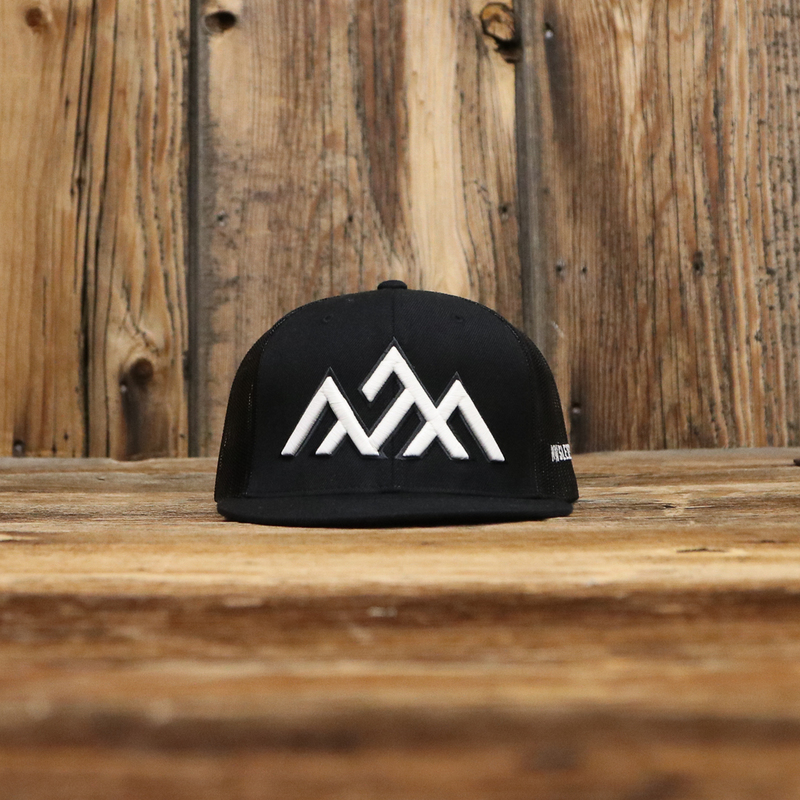 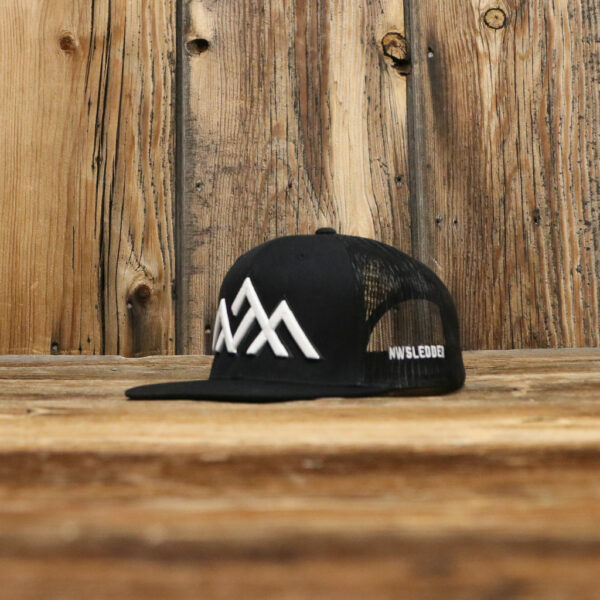 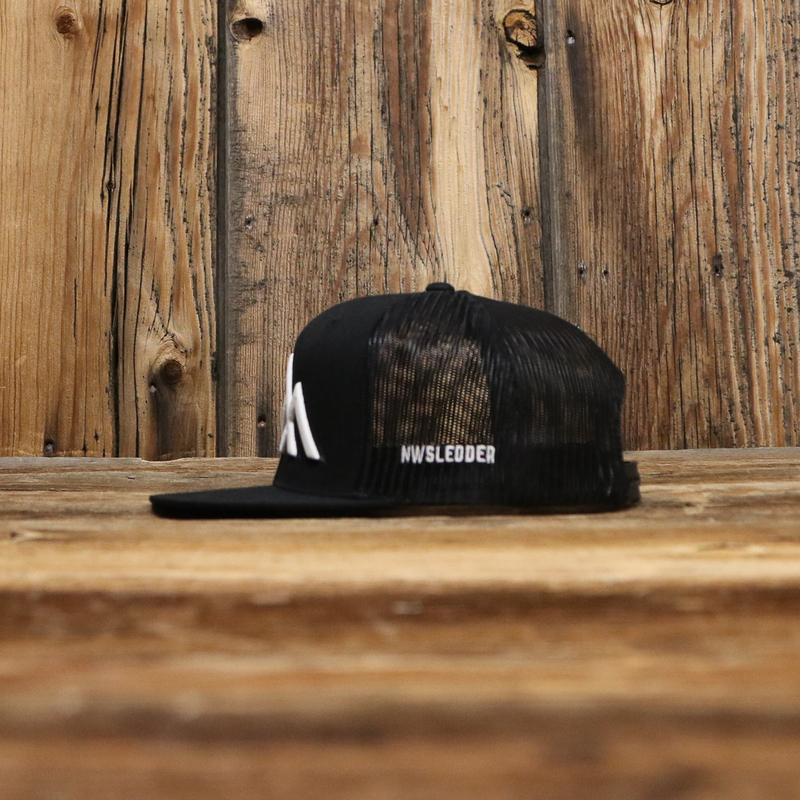 The Moon Glow, NWSledder trucker snapback features black wool blend, black mesh back, structured crown, flat bill with a classic snapback. 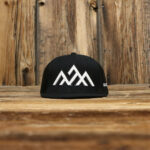 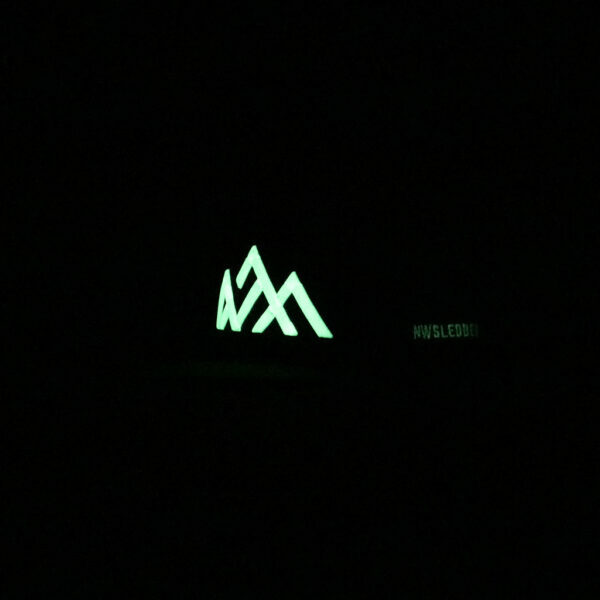 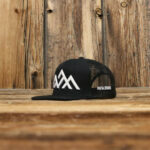 The NWSledder mountain logo in moon glow (glow in the dark!) 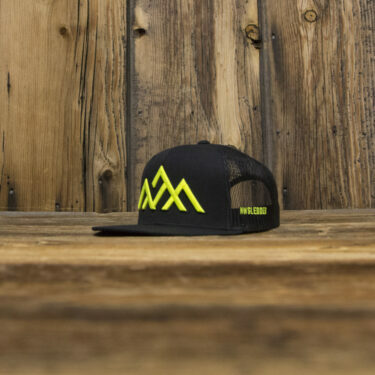 3D embroidery with graphite embroidery under, and NWSledder embroidered on the driver side. 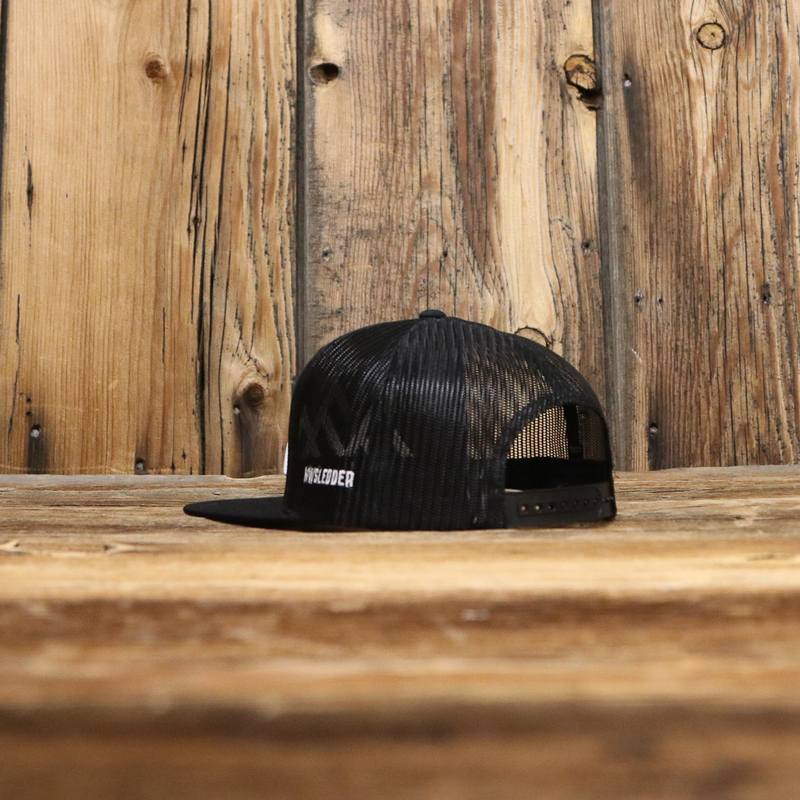 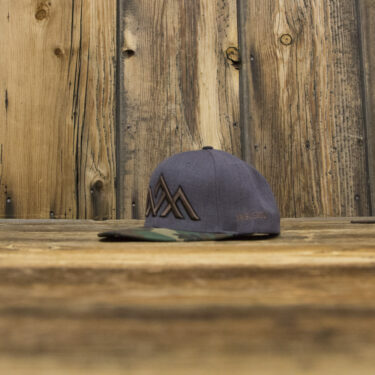 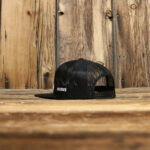 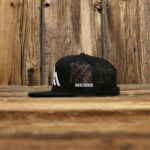 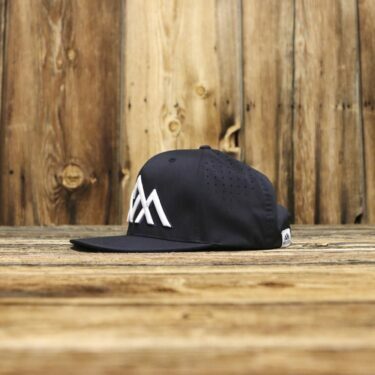 Premium wool blend flat bill trucker snapback, mesh back.